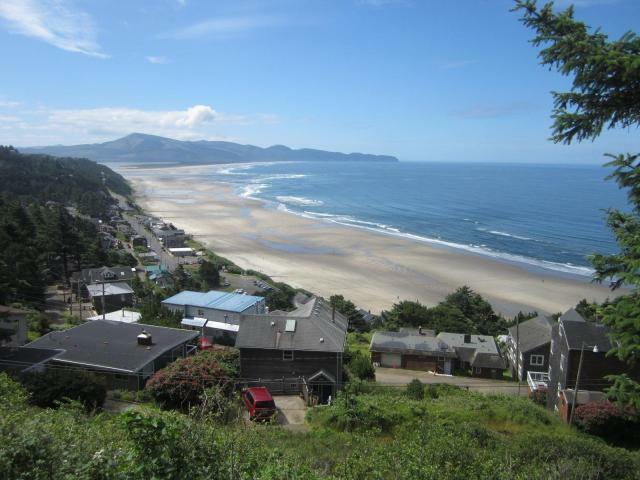 Located nine miles west of Tillamook, unincorporated Oceanside counts among its residents artists, craftsmen, writers and musicians. 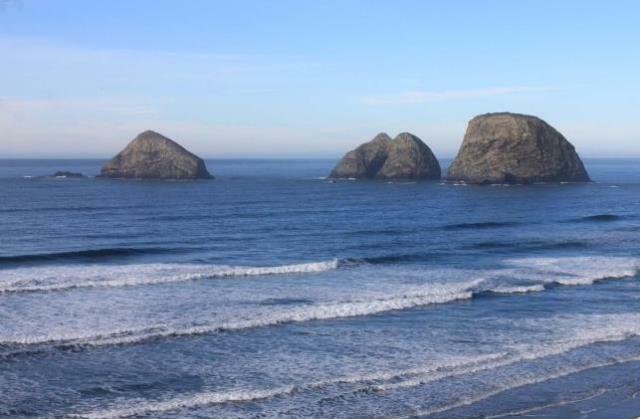 Because of the beauty of the area, Oceanside and neighboring Netarts have witnessed steady residential growth in recent years. And the local sanitary sewer district recently completed a major building project replacing aging equipment and expanding capacity to meet future needs. 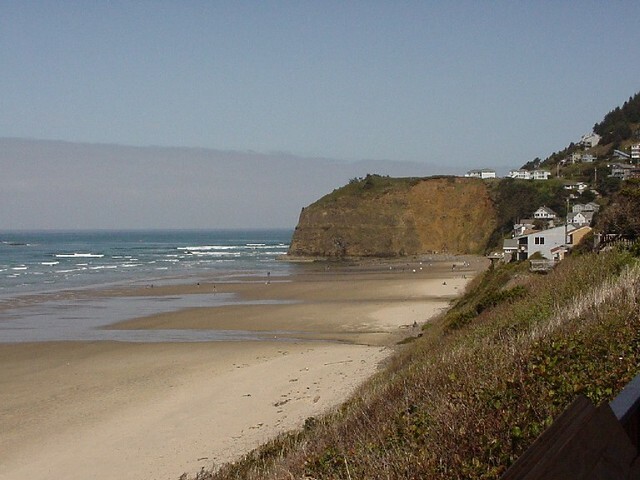 The town is home to a beachfront restaurant, storage facilities, a coffee shop, a tavern, motels and bed and breakfast establishments. 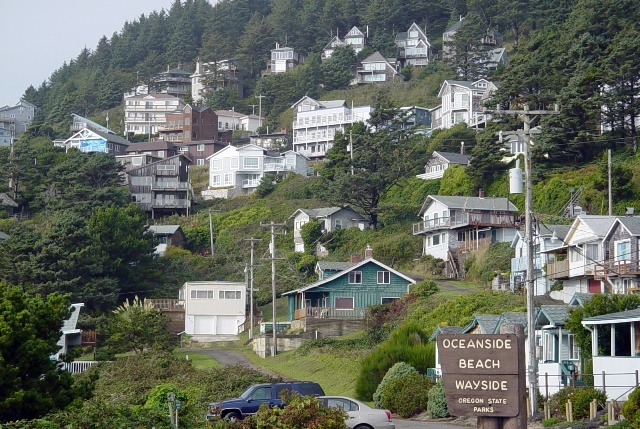 Most of what is now Oceanside belonged to the Maxwell family, who farmed the land until 1921, when they sold 330 acres to the Rosenberg brothers. The Rosenbergs set out to establish a town, dividing the tract into small lots for cabins and tents. Then came roads, a dance hall, a skating rink, a general store, a cafe and a tavern, some of which are no longer in existence. Rental cottages and private homes soon followed. In the 1950s, building proceeded up the hillsides. The 1960s saw tracts built next to the town, which are now neighborhoods known as Camelot, Terrasea, Avalon and Avalon Heights. 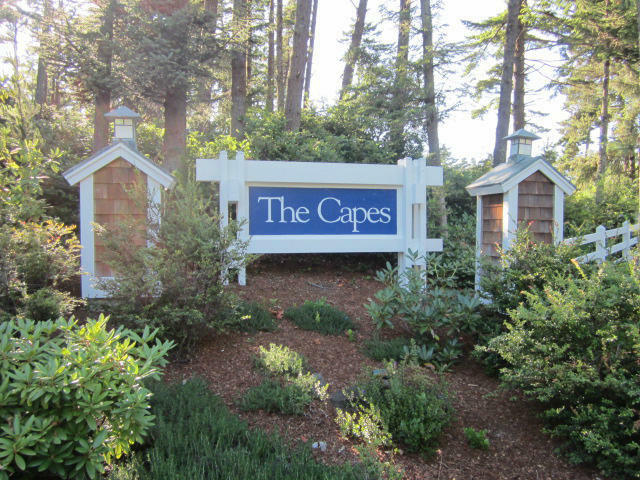 During the past 20 years, Ocean Pines and The Capes were developed. Downtown Oceanside has a full-service post office, a fire station and a community center that is used for a variety of events. More than half the homes in Oceanside are second homes.